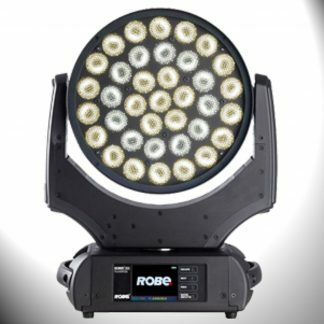 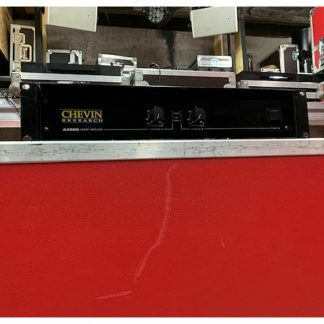 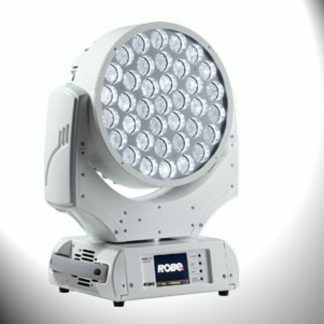 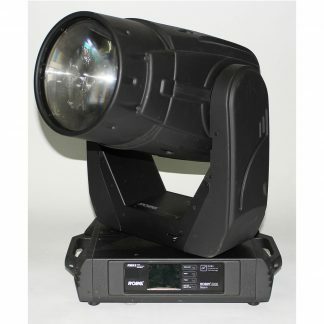 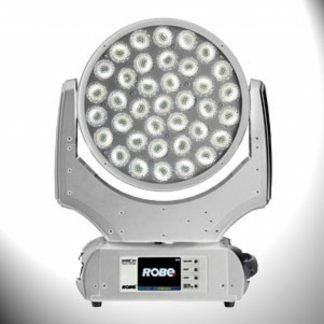 We have for sale a used Robe Robin 600 LED Wash, Purewhite WW Lighting fixture with white housing. 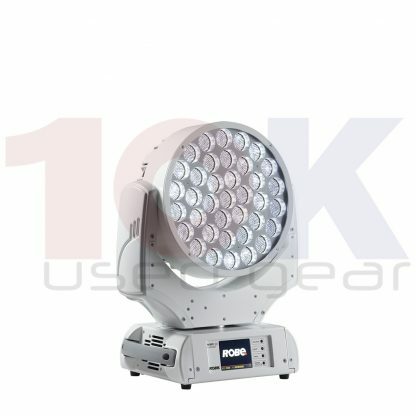 Is in excellent condition and the price shown is for 1 x Fixture & 2 x Brackets. 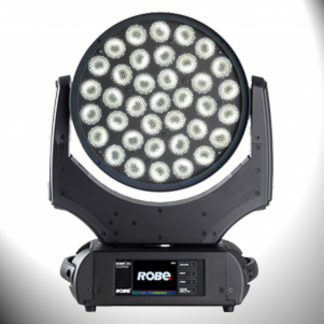 Robe Robin 600 LED Wash Purewhite WW Lighting Fixture with white housing. 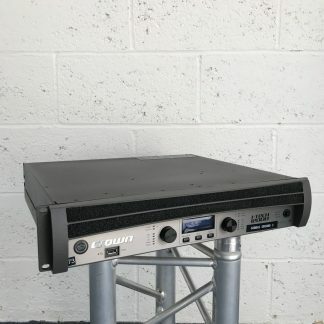 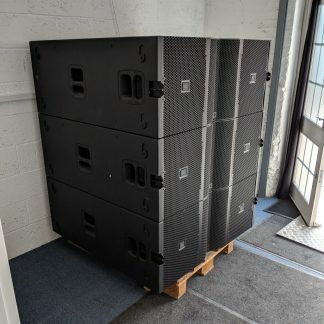 Also flightcase optional, please ask on request.